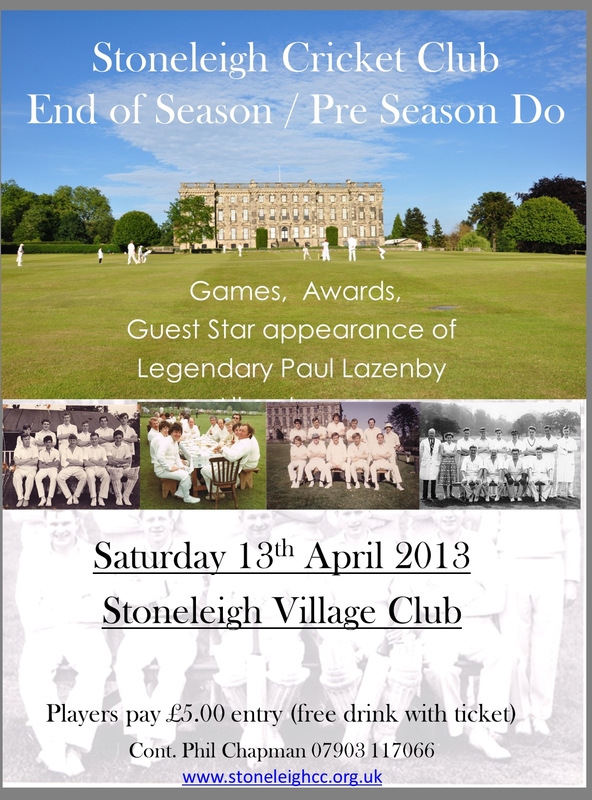 All welcome, friends, family, neighbours, acquaintances, people who like cricket, people who don’t like cricket…. Love the promo gents, should be a great way to start the new season. Hope to see as many there as possible. Are we trending yet Lee? ?